Learn basic techniques for the art of Locking Hooking. 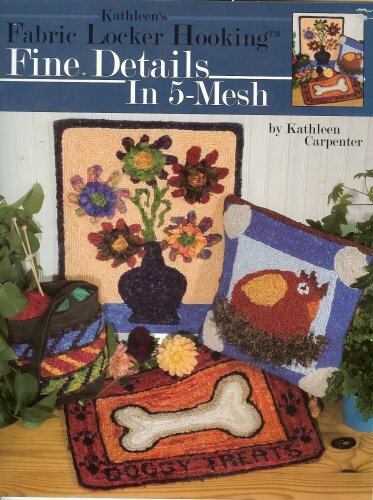 This books has several great ideas for creating projects for the home. 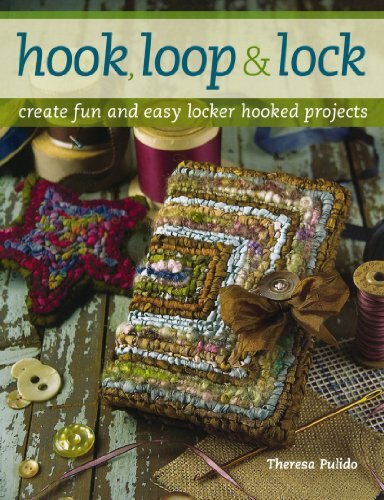 Create Fun and Easy Locker Hooked ProjectsGo "loopy" for locker hooking—a fun, easy-to-learn method for turning strips of fabric or yarn into fabulous home decor, stylish fashion accessories and one-of-a-kind gifts. In this book, traditional locker hooking breaks out of its homespun country image, showing that it can be bold, modern, wild, whimsical... whatever you want it to be! You'll be "hooked" once you see the fabulous projects inside—from super-simple candy-stripe coasters and funky placemats, to retro-chic bags, exquisite luminaries and custom cozies for your cell phone, digital camera or mp3 player.Look inside for:31 original projects from various artists, complete with patterns and step-by-step instructionsa diverse combination of techniques, textures and materials—ribbons, beads and snazzy fibers, silk, mohair, wool... even recycled plastic bags!everything a beginner needs to know for happy results, from basic supplies to finishing techniquesRecreate a project as-is, or alter colors and patterns to suit your style. Once you've got the basics down, there's nothing stopping you from creating your own original rugs, pillows, wall-hangings and more! 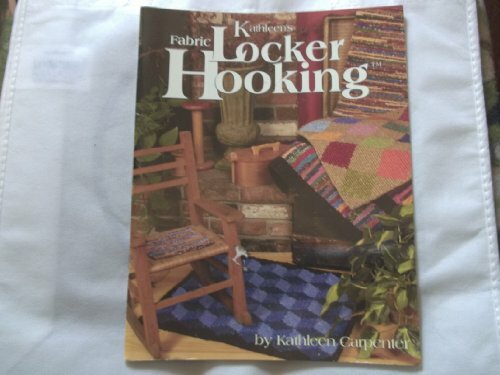 MCG PUBLISHING-Fabric Locker Hooking. 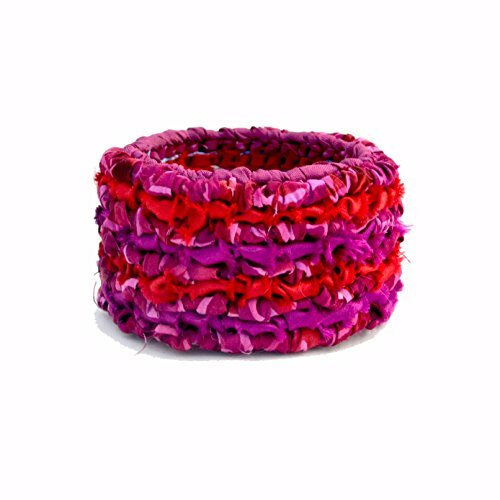 Create hand-made designs for every room in your home or as gifts for those you adore. Blending the two worlds of needlework and quilting; these rugs are sure to be treasures for all to enjoy. Book features sections on tools of the trade; helpful hints and then takes you from a simple hot pad to beautiful designer rugs. A great way to make use of your fabric remnants. Author: Kathleen Carpenter. Softcover: 48 pages. Made in USA. 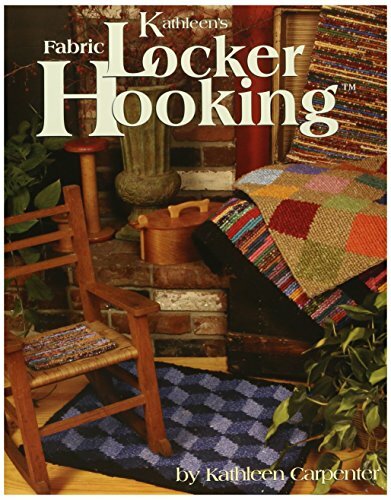 Get hooked on color, texture and design!Theresa Pulido introduced her fresh, colorful take on locker hooking in her first book,Hook, Loop & Lock, and in Locking Loops she's back with even more fabulous, original locker hooking projects. 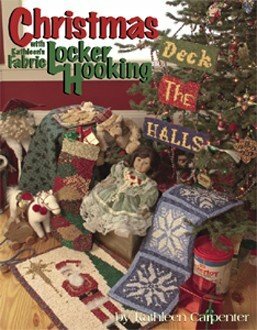 Whether you are already a fan of locker hooking or new to it, you're sure to find inspiration in these pages.Locking Loops features new techniques, stunning projects and exciting new materials for locker hooking. Try your hand at these new designs for gifts, accessories and home décor. Every project can be customized to fit your unique sense of style.In Locking Loops you will find:30 projects including rugs, pillows, tableware, baskets, bags and wearables like a belt, brooch, bracelet and more.Color stitching charts and step-by-step instructions to make each project a breeze.An in-depth technique section with an exciting new technique, ruched frames, which displays fabric beautifully.If you've been looking for new ways to use up the fabric, yarn and ribbon in your craft stash, locker hooking may be for you. 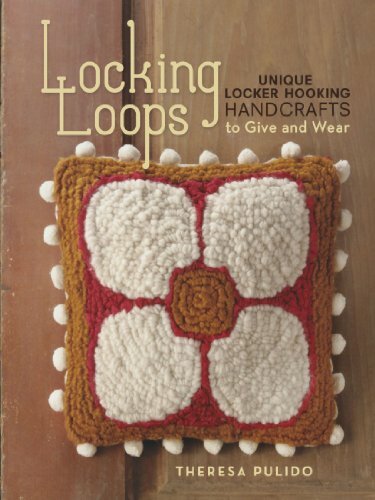 And if you love projects bursting with color and texture,Locking Loops is definitely for you! Locker hook your way to a beautiful new project today. 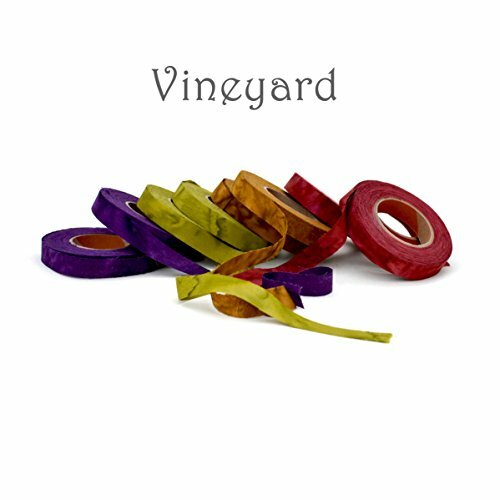 Vibrant hand-dyed batik fabric strips: superior quality in 1/2"W sets packaged in spools for crochet, knitting, locker hooking, weaving, or great gift wraps. Cut on the straight. Approximately 180 yds. This locker hooking bangle kit is designed for beginning to intermediate locker hookers. If you are new to this craft, you can view tutorials online at colorcrazy.com. Kit includes everything needed to finish a beautiful bracelet in rich, shimmering colors along with materials, pattern and instructions. High quality materials in this locker hooking kit include: - Hand-dyed cotton fabric strips - Woven cotton Poppana strips - Silky and shimmering rayon ribbon - Cotton blend 5-mesh canvas - Includes FULL SIZE pattern for easy tracing and marking on canvas, and instructions. Locker hooking tools sold separately. See also Autumn and Spring Bouquet Kits. Looking for more Fabric Locker Hooking similar ideas? Try to explore these searches: Cut Disc, Empress Tea, and Gradual Tanner. Shopwion.com is the smartest way for comparison shopping: compare prices from most trusted leading online stores for best Fabric Locker Hooking, Hand Hooked Black Rug, Hand Crocheted Hat, Hooking Locker Fabric . 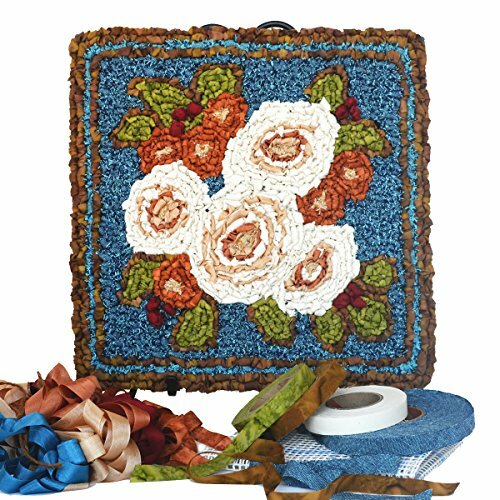 Don't miss this Fabric Locker Hooking today, April 23, 2019 deals, updated daily.